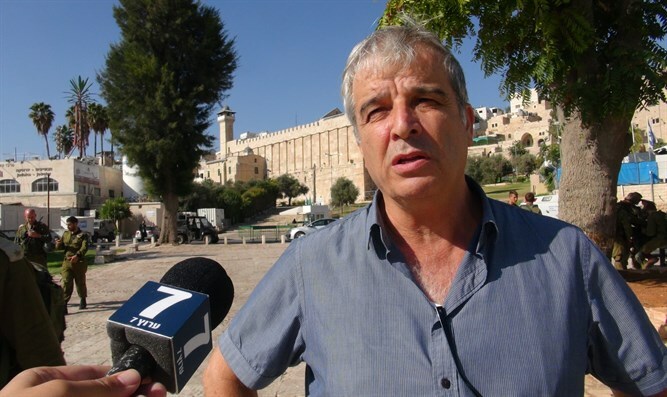 Yesha leader hails PM's new building directives as a 'breakthrough' for the settlement movement. Yesha Council Chairman Avi Roeh responded optimistically Sunday evening to the decision by the Israeli cabinet to limit Jewish construction in Judea and Samaria to the existing boundaries of towns over the Green Line. In his response, Roeh noted that the government had approved construction of a new Jewish town in Samaria – the first officially sponsored community over the Green Line in more than two decades. Earlier this year, Prime Minister Binyamin Netanyahu pledged to Amona evictees that a replacement town would be established for them in Samaria, after the Supreme Court blocked plans to relocate Amona to an alternative site on the same hill as its original location. The Yesha leader also argued that an understanding between Israel and the US in place regarding the dimensions of Jewish construction in Judea and Samaria would constitute a breakthrough for the movement to settle Judea and Samaria. Despite the limitations outlined by the cabinet, Roeh emphasized that the new directives did not constitute a building freeze.